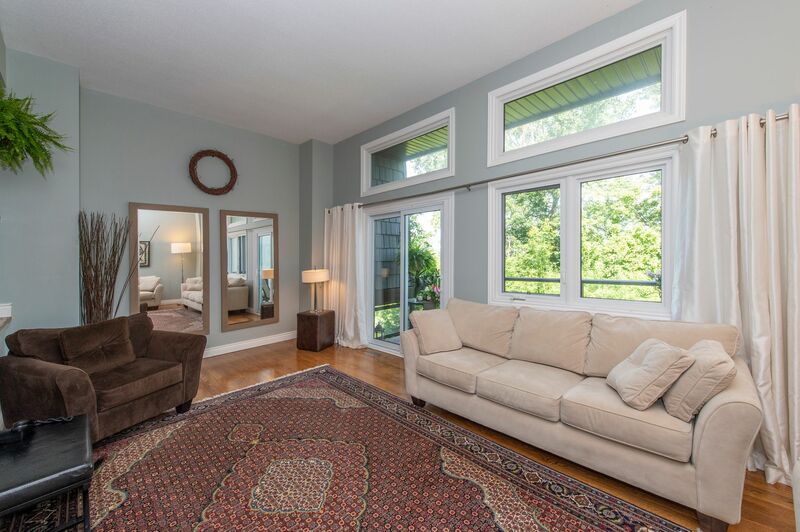 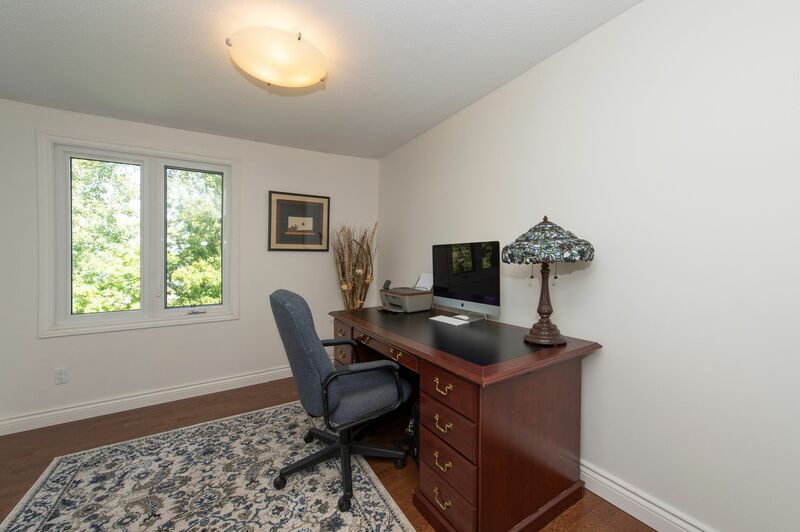 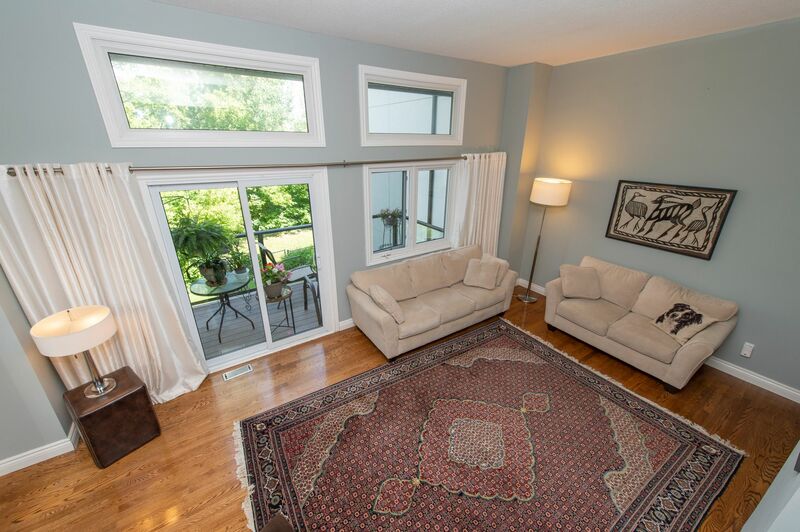 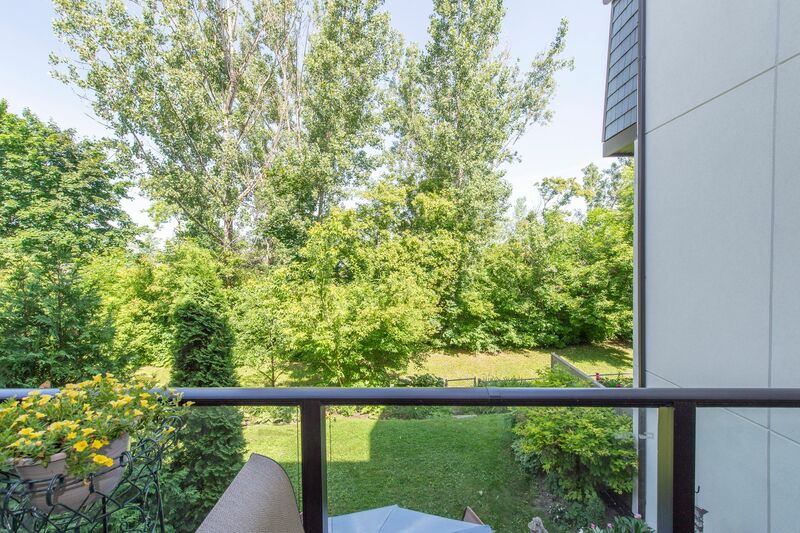 Superb Ottawa River Views! 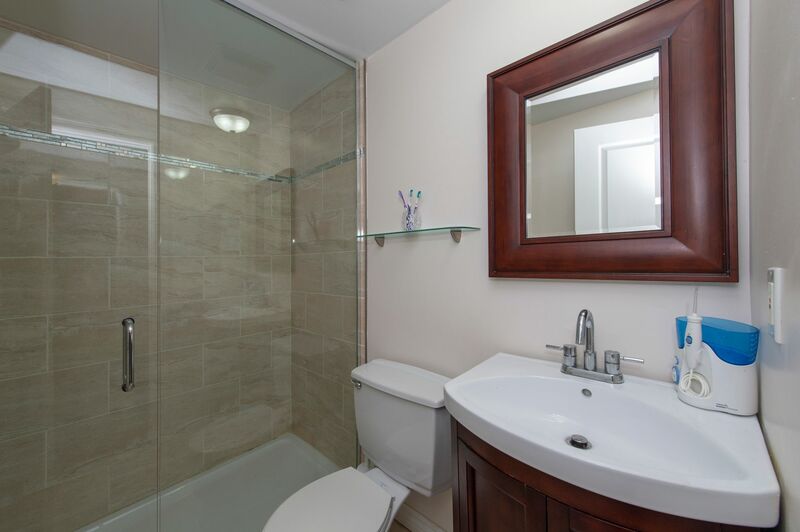 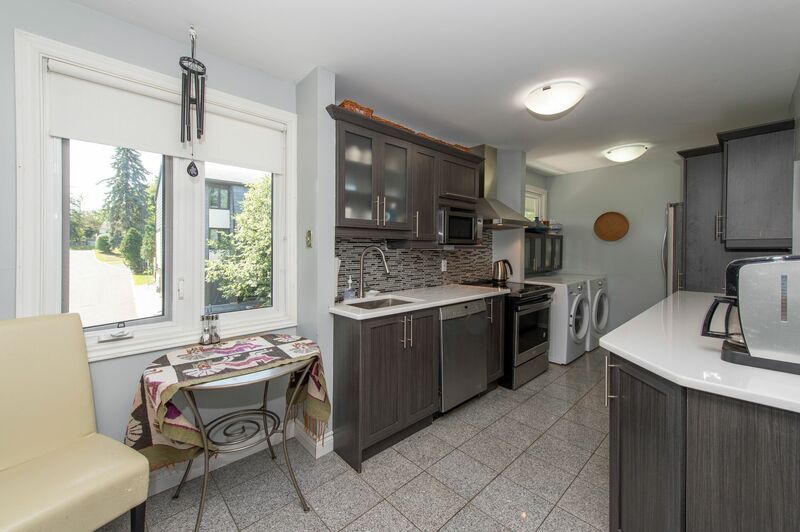 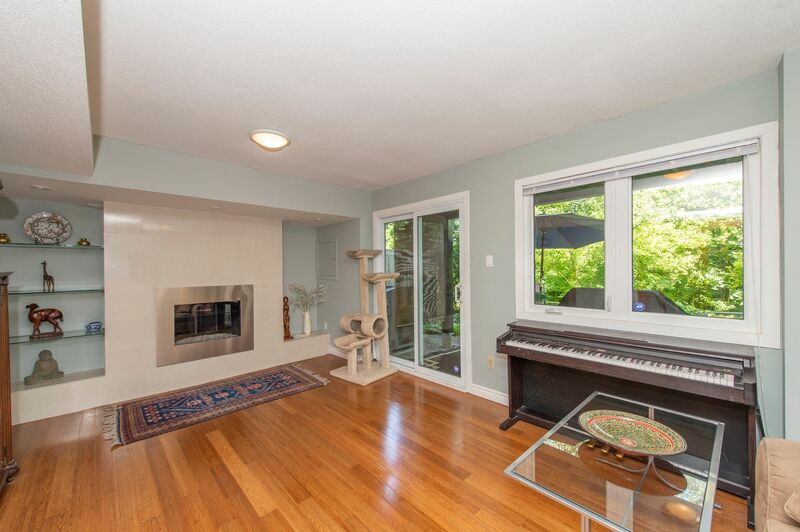 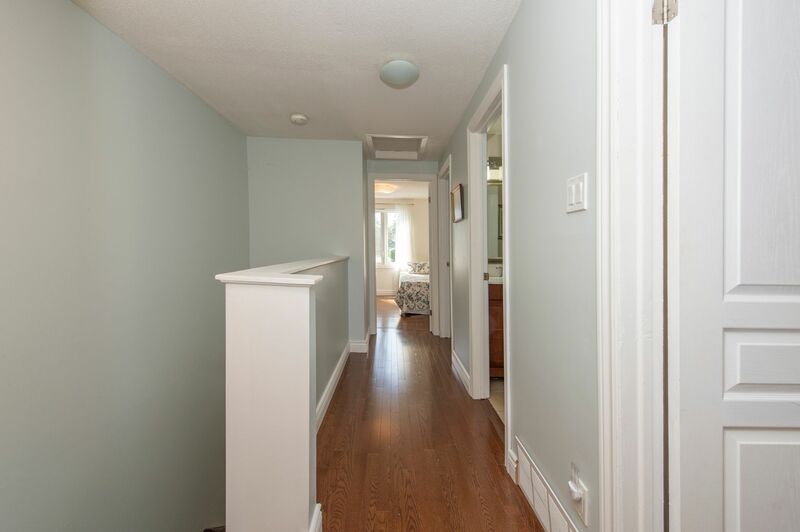 Gorgeously renovated Riverwood Estates 4-bed 2.5 bath rowunit features new kitchen, bathrooms & newer flooring and paint. 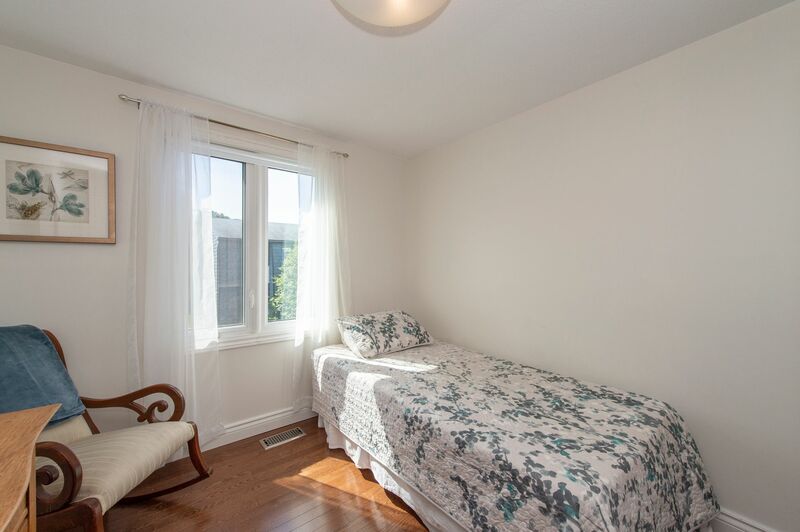 Truly move-in! 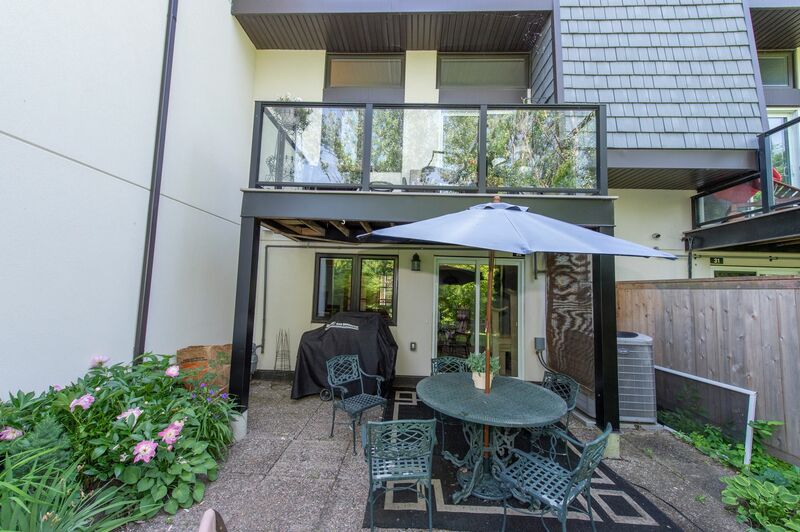 Great layout with spacious rooms, living room with cathedral ceilings & lovely balcony to enjoy the view, master bed with full ensuite. 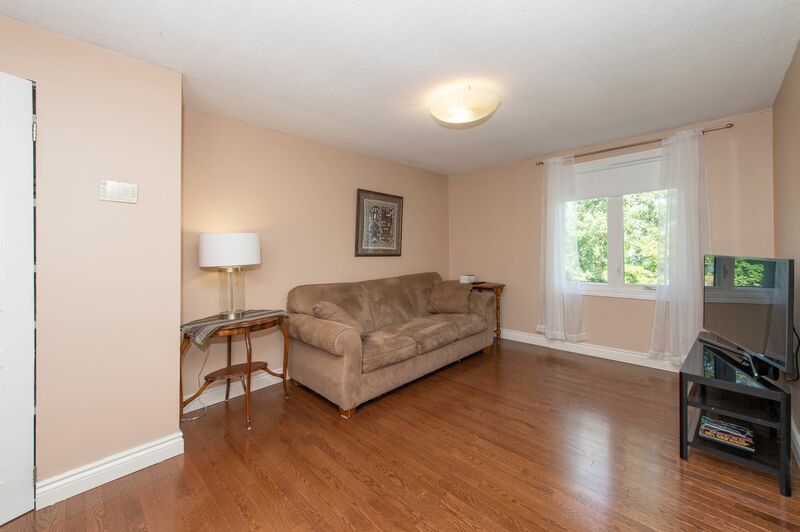 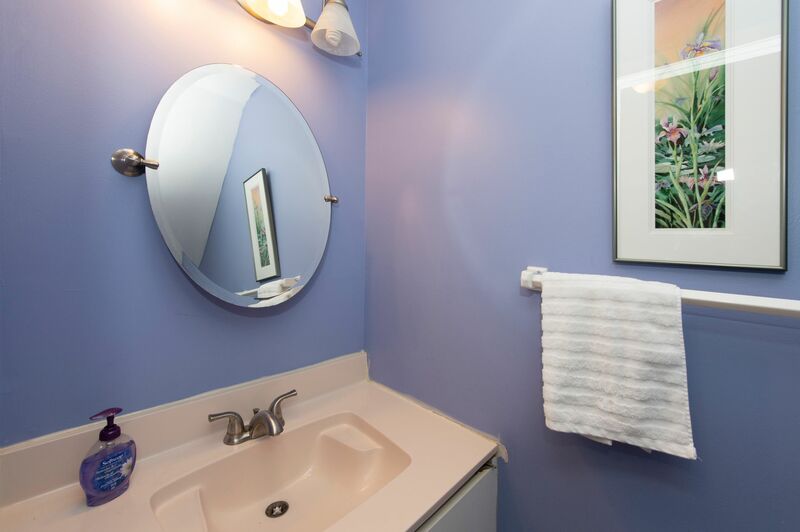 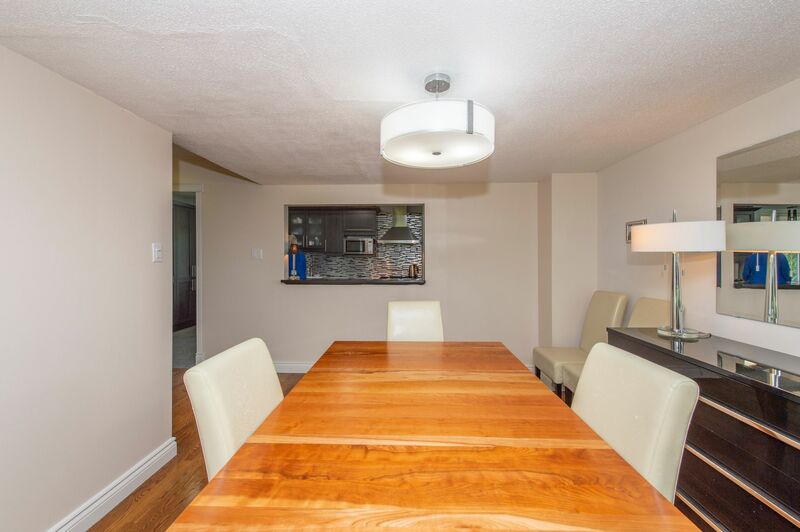 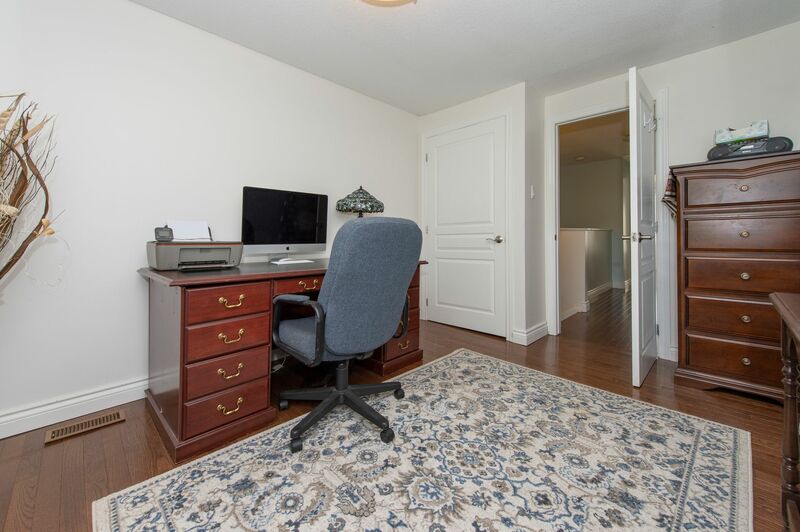 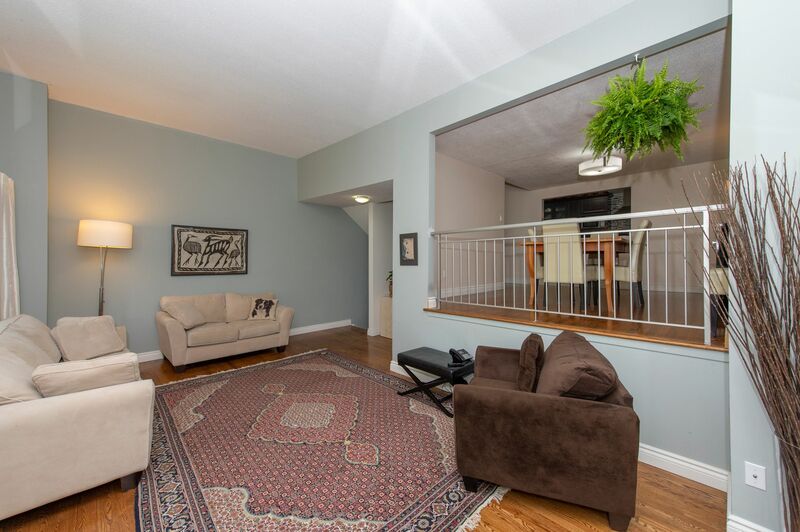 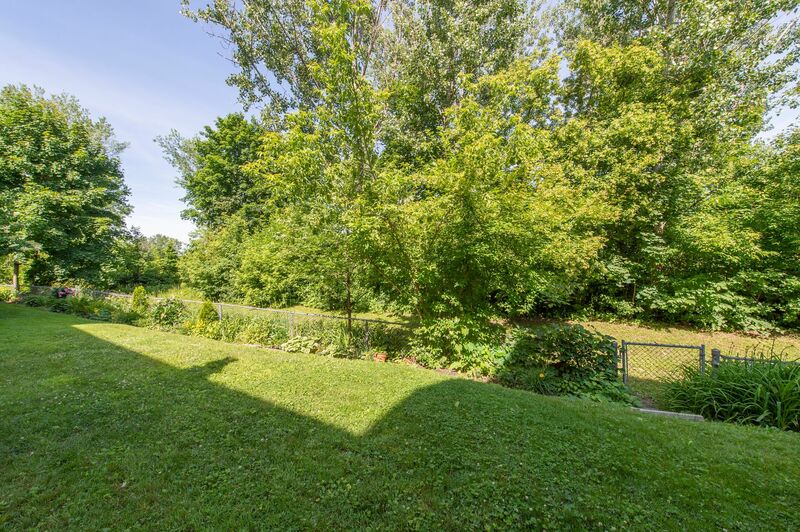 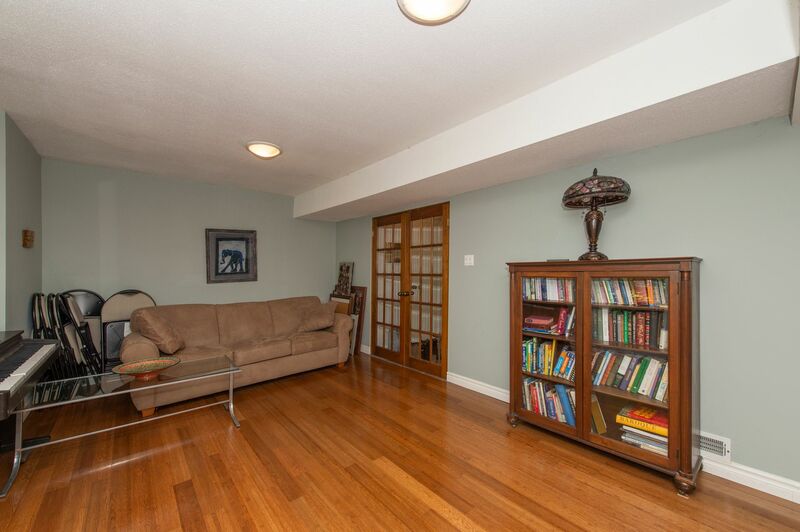 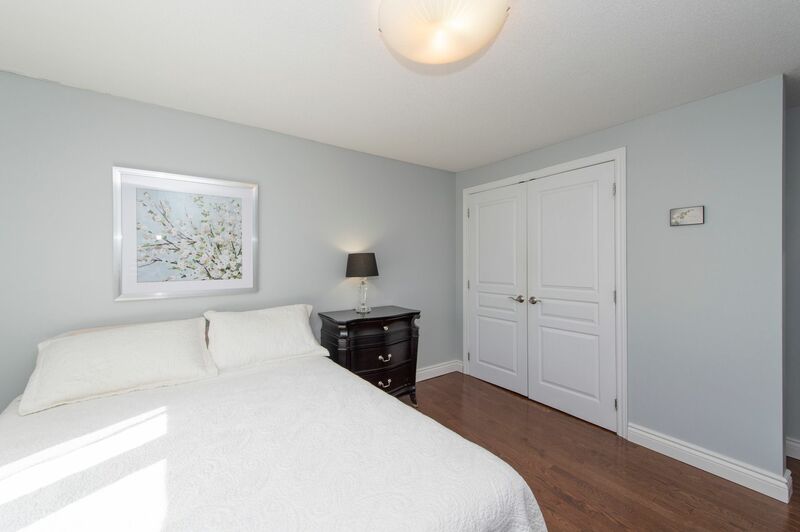 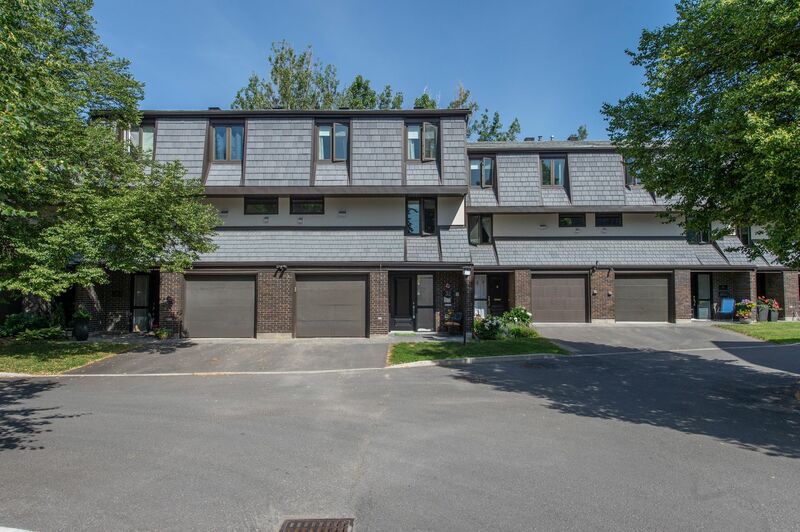 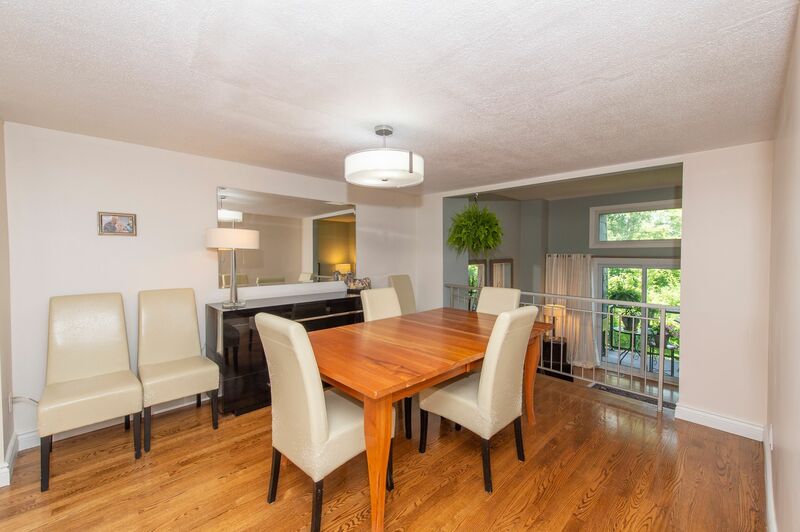 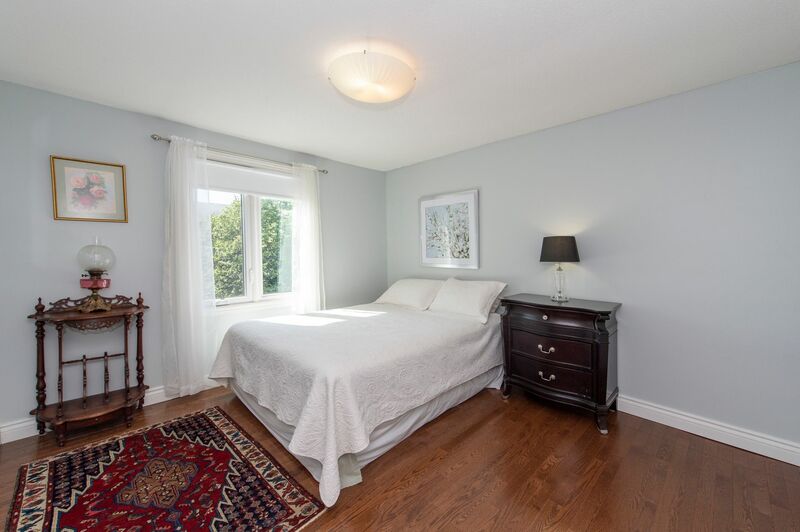 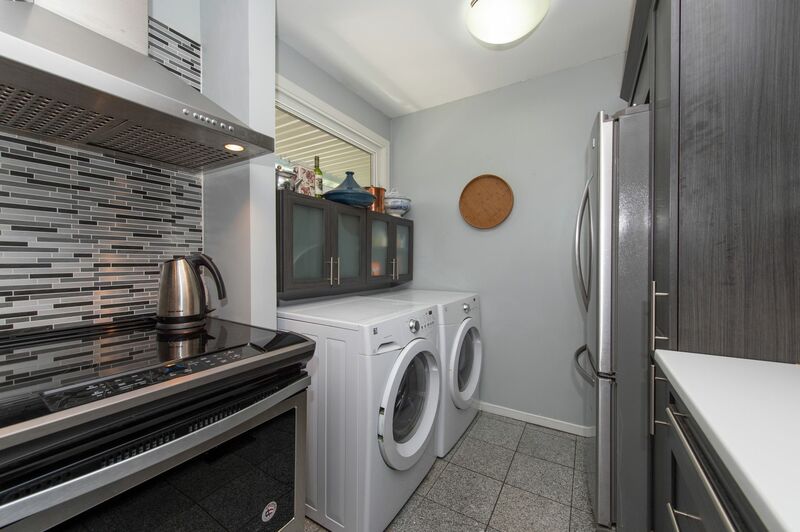 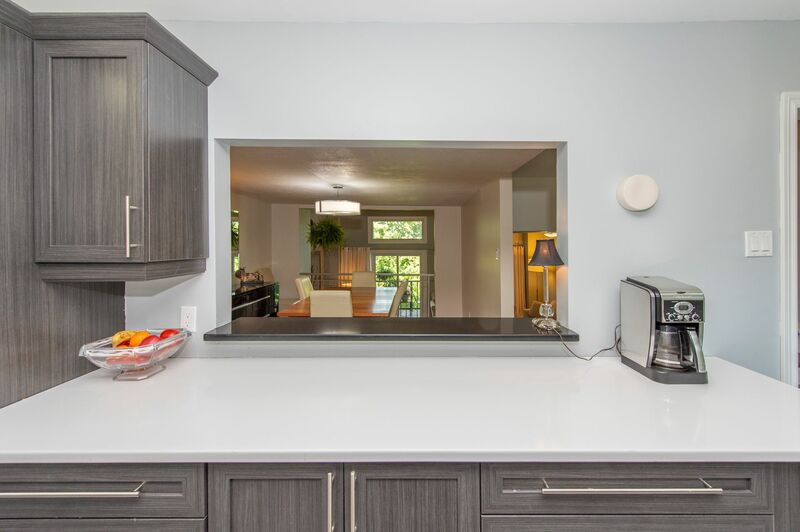 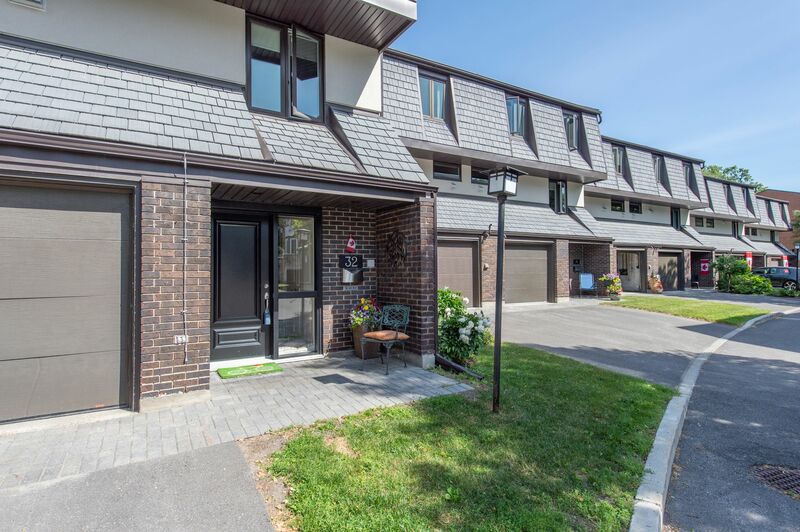 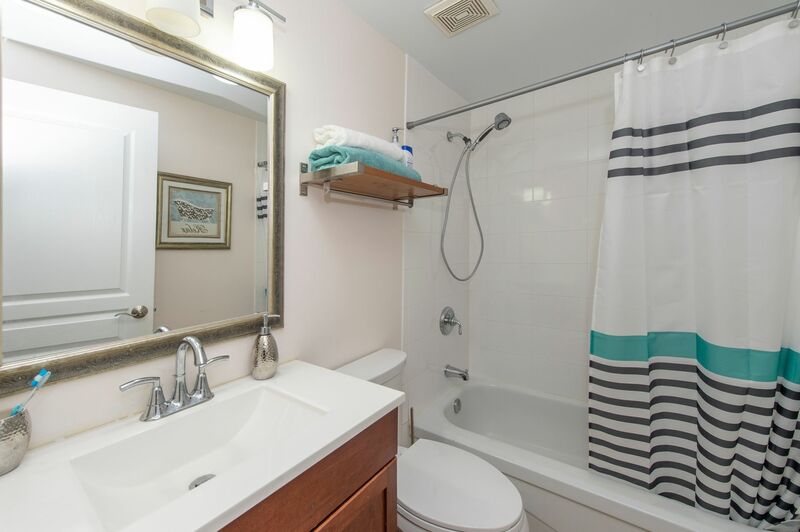 Well managed and fantastically located in McKellar Park with easy access to the Parkway, walking trails & nearby trendy Westboro shops. 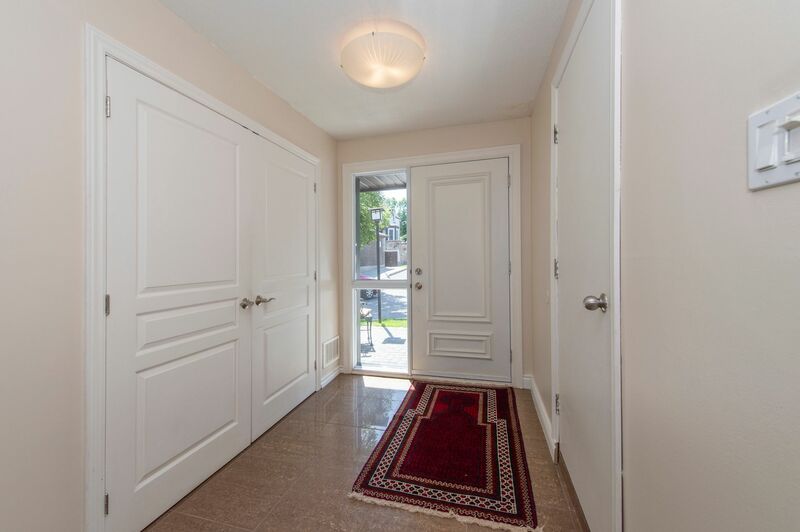 No need to own a car here.....Come quick, river-view units go fast!